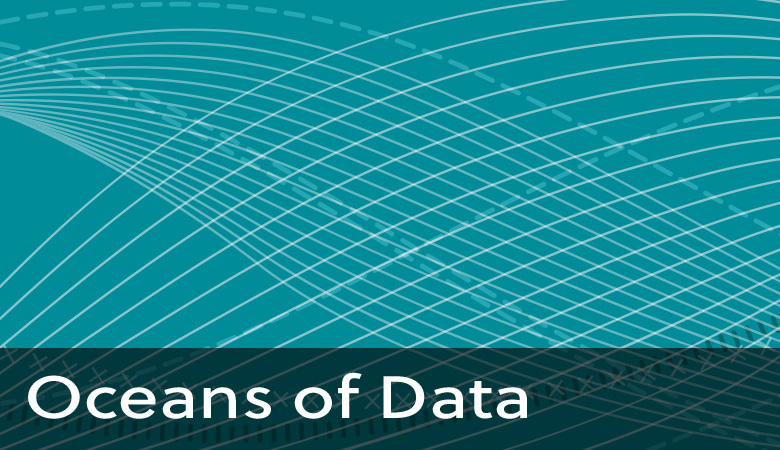 This occupational profile details the skills, knowledge, and behaviors needed for success in big data fields. The profile was developed by a panel of experts, convened by EDC in 2014, from the scientific, education, business, and law enforcement fields. The occupational profile is intended to help industry, higher education, and K–12 educators develop programs that can better prepare young people for a big data-centered economy. This report offers research-backed guidelines to support designers of big data interfaces for education. EDC is collaborating with the Scripps Institution of Oceanography, at the University of California, San Diego, to create this interactive, Web-based learning resource.